The UN Human Rights Council adopted a resolution creating the Fact-Finding Mission because it was concerned about the recent serious allegations of human rights abuses there. 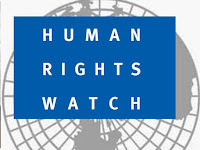 In a March resolution, the Council pointed to a February 2017 report by the UN Office of the High Commissioner for Human Rights that found that crimes against the ethnic Rohingya community in northern Rakhine State “seem to have been widespread as well as systematic, indicating the very likely commission of crimes against humanity.” As a part of their violent crackdown on the community since October 2016, Burmese security forces burned at least 1500 buildings in predominantly Rohingya areas, raped or sexually assaulted dozens of women, and committed extrajudicial executions. Human Rights Watch released satellite imageryshowing the destruction caused by the arson of these buildings. 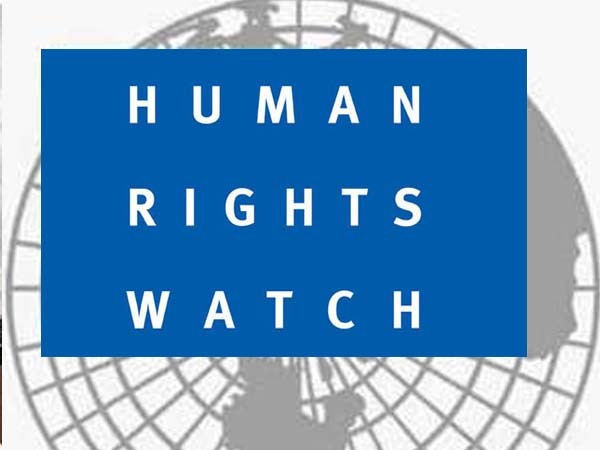 Human Rights Watch also conducted research among Rohingya who fled into neighboring Bangladesh, documenting the kinds of human rights abuses that Burmese security forces inflicted on them. Following Lee’s July 2017 end-of-mission report, both the State Counsellor’s office, led by Aung San Suu Kyi, and the lower house of Myanmar’s parliamentissued a statement and declaration, respectively, denouncing her findings.